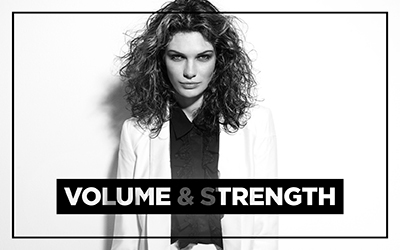 Showcase your star quality with the amazing TIGI Catwalk! 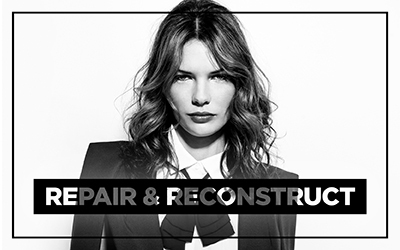 Offering targeted haircare solutions to ensure that your tresses are the talk of the town, TIGI Catwalk is a backstage-tested range featuring carefully conceived collections which deliver dazzling hair. The perfect choice if you are a budding style icon, the shampoos, conditioners and masks work their magic to enhance your look with added volume, impressive shine and vibrant colour. Your hair is nourished, frizz is tamed and damaged locks reconstructed to produce the healthy and radiant hair that you need to style with freedom. 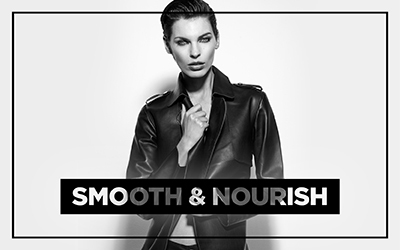 Inspired by runway glamour but tailored to you, TIGI catwalk Wash and Care enables you to walk the walk whilst your hair does the talking.